Here are a few nice words from our past clients wearing our bespoke designs. "I can honestly say that Chambers were absolutely fantastic. My dress was heavily beaded and needed lots of adjustments so not the most straightforward of jobs. I had three appointments over a couple of months and the staff were amazing each time. There was never any rush, they took their time to make sure that everything was perfect and that I was totally comfortable. "I just wanted to formally say thank you so much for creating my dream wedding dress and working with me and my ideas. You were able to work your magic and make my vision a reality. My dress fit me so perfectly, I felt like a million dollars while wearing it and didn’t want to take it off. My experience with you was the epitome of professionalism and you made the whole process effortless. 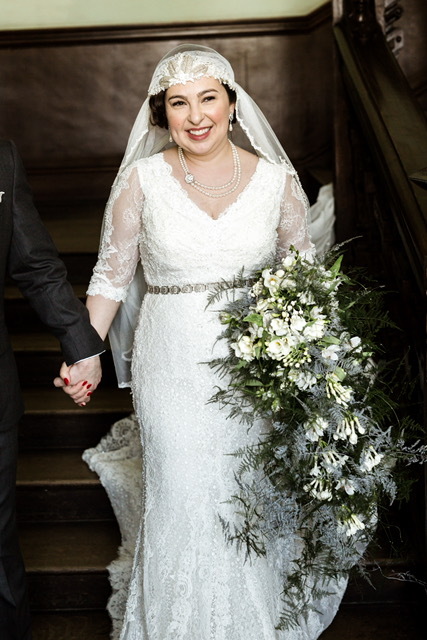 Special mention to Milena who's handiwork created my incredible dress and Del who was always a pleasure to speak to and took great care of us when we had our fitting appointments. Looking forward to other events in the future where I can work with you again. " "Chambers Bespoke Tailors (Everton Chambers), were prefect for me and I would highly recommend. 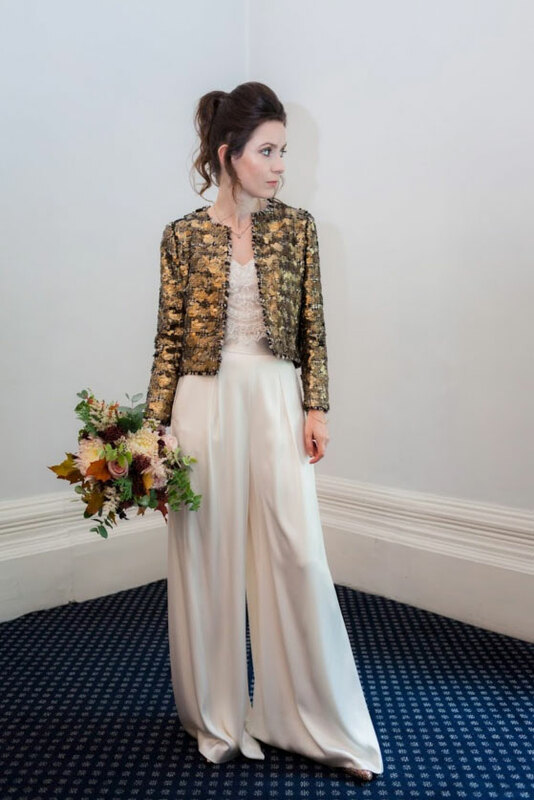 I needed alterations on my Bridal outfit; trousers, top and jacket. The turnaround was small - less than a month and within that time I had 3 fittings to ensure everything was perfect. I loved my outfit, as did my guests and the service i received at Chambers was impeccable. Thank you." "I just want to say thank you SO much for all your help with the dress. The alterations were PERFECT and everyone commented on how great it looked. Can't thank you enough. Know it was tight, timing wise, but you did an incredible job. Thank you!!" "The staff are so personable and friendly, my family and I were really impressed. I would recommend for any bride to use Chambers. 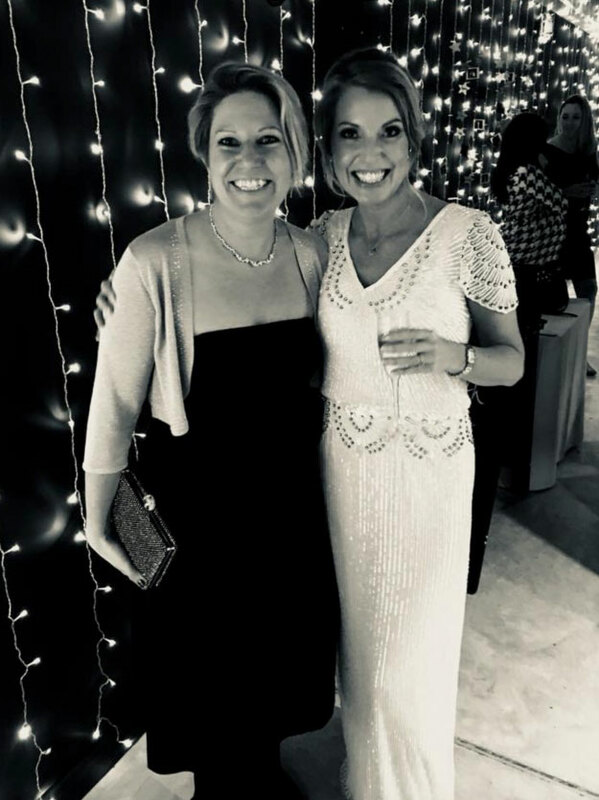 They were 100% professional and went above and beyond with my dress alterations, especially as I continued to lose weight without realising, near my wedding date, luckily there was still time to alter it. All three dresses that were altered (2 of mine and one bridesmaid) fitted like a glove on the day." "The service at Chambers was absolutely fantastic. The staff are amazing, so encouraging and totally calm when I had a last minute panic if it was the right dress! I had 3 fittings and alterations and nothing was too much trouble. Thank you and the dress was perfect I wish I could wear it again!"